Are you interested in joining on the holiday spirit? Looking for new holiday-inspired clothing? Volunteer as a model for Lord & Taylor’s Holiday Fashion Show at Palisades Center on Saturday, December 1! 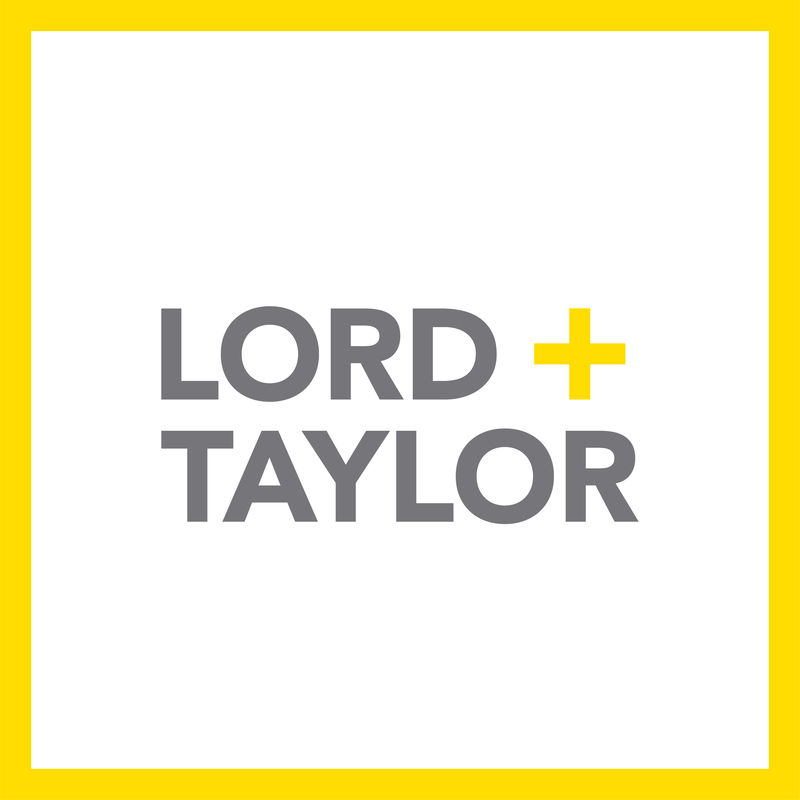 Volunteers will be contacted for further information by the Lord & Taylor management team and will be offered an incentive as a token of gratitude. The show will begin at 1:00 p.m. to 2:00 p.m. Thank you for your consideration and happy holidays!